Create an attractive accent for your home office or company work space by making this skillfully crafted Rivertowne Lateral File Cabinet the next addition to your office furniture collection. Handcrafted from premium North American hardwoods, you can choose from a generous selection to find the right look for your needs. 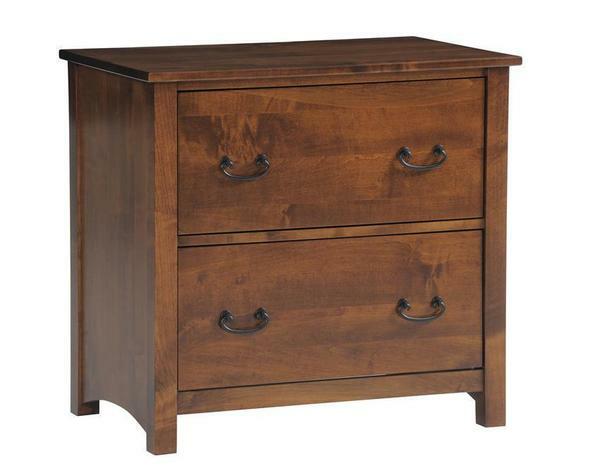 Note: Hutch Tops will be crafted in the same hardwood as selected for your filing cabinet.